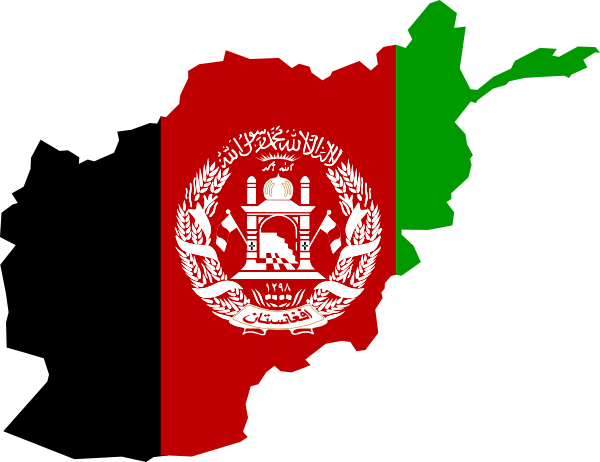 How likely would you be to support reconciliation with the Taliban or other insurgent groups in Afghanistan? 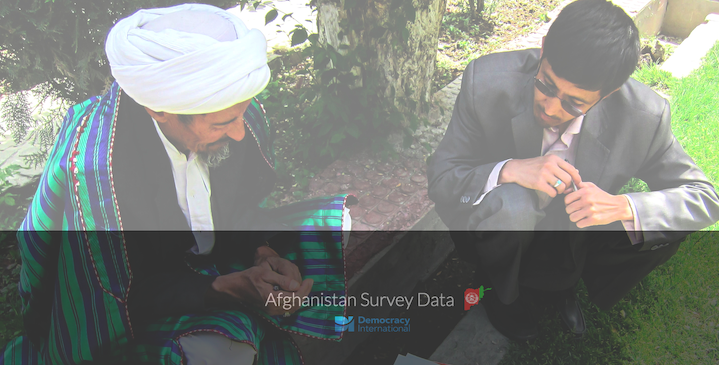 Three-in-five respondents said they are likely or very likely to support reconciliation with the Taliban and other insurgent groups. 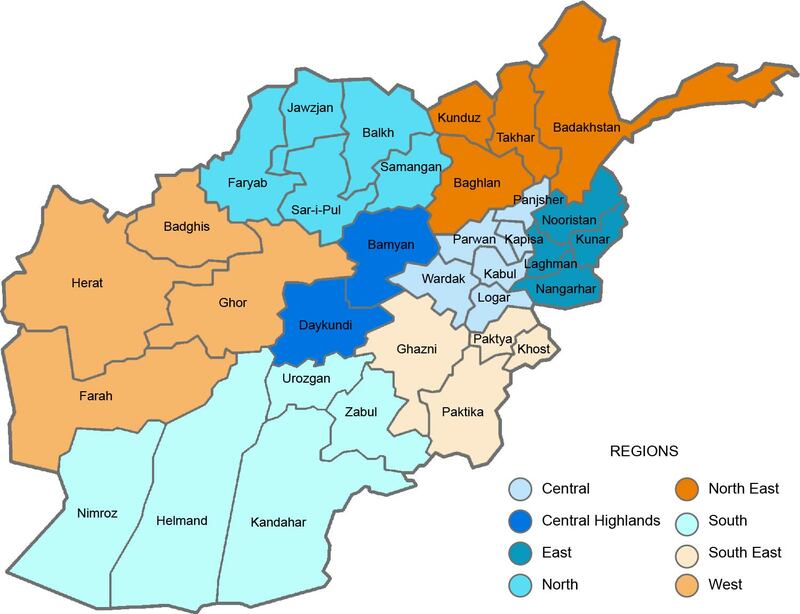 There has been a dramatic increase in support for reconciliation with the Taliban since 2012, when one-quarter fewer respondents said they would likely be supportive of reconciliation.